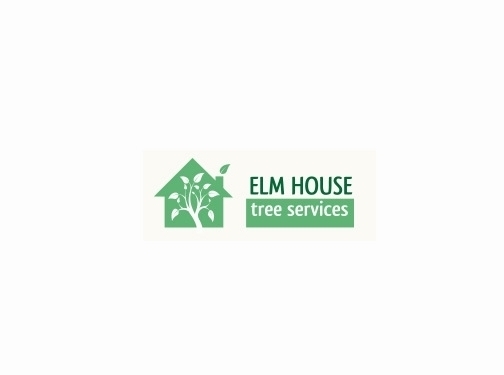 Elm House Tree Services are tree surgeons in Manchester. We cover surrounding areas such as Glossop, Bolton, Altrincham, Stockport and more. We are City and Guilds qualified to ensure you the best safety and quality of work possible. UK (Manchester, Bolton and Glossop) based business - with over 30 years' experience - providing tree surgery services. Website includes details of services provided, before and after work examples, testimonials, associations, geographical areas covered, full contact details. Company website has been online since 2013 according to web.archive.org.